Uncertainty has dogged the Brexit negotiations since day one. 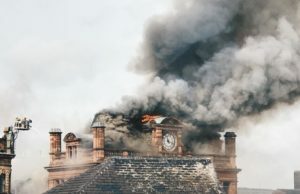 However, the latest publication, by the British government, of papers on a “no-deal” Brexit scenario leaves little advice for retailers who could be affected in Northern Ireland. 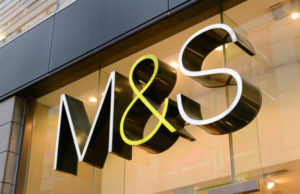 Brexit Secretary Dominic Raab yesterday announced the implications of a no-deal scenario to groans from numerous in the retail industry. The papers advised changes to VAT and card payment rises, could be the potential fallout. However the rhetoric of Northern Ireland retailers simply speaking to the Irish government on any issues that a no-deal could potentially have on trade is, simply, passing-the-buck. The report, which stated that there could be complexity in medicine regulation if processes are not followed, has already pushed the Republic of Ireland to start gathering medical supplies from UK countries in case of the worst. Whilst, not meaning to be negative about any form of retail news, this announcement is incredibly worrying for retailers in Northern Ireland. MP’s have said that this claim of “asking Dublin” is “abdication of responsibility”, whilst Anne McGregor, chief executive of the Northern Ireland Chamber of Commerce and Industry said to the Guardian that “far clearer” advice was needed. 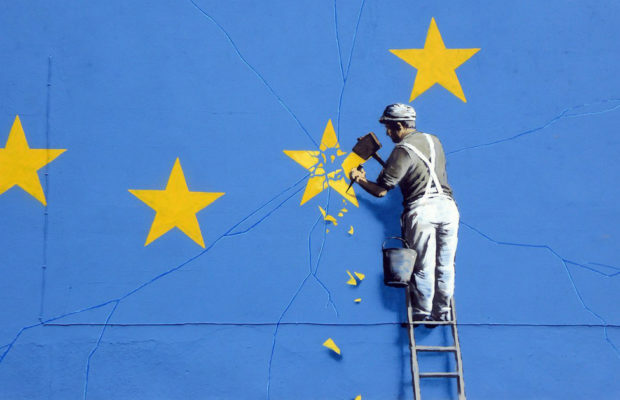 UK import tariffs after a no-deal Brexit being different to the EU’s current tariffs and the EU applying customs and excise rules to goods it receives from UK could potentially mean that one of the worst affected areas for trade could be Northern Ireland. A BBC report sighted Nisra statistics that showed the Republic of Ireland is the fifth biggest customer for UK exports, also sighting that if you look at all sales outside Northern Ireland then sales to the Republic of Ireland make up 15 percent of them. Customs and excise rules to goods being implemented could make this fairly large trade partnership complex and challenging. Glyn also commented that a no deal would have huge negative impacts not just for Northern Ireland, but the UK economy as a whole. This comment mirrors that of numerous Irish and British figureheads concerned with the implications a hard-border could mean for retailers across both sides of the divide. 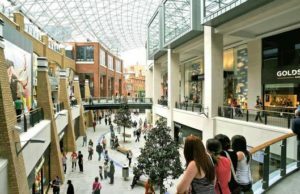 Brexit was a UK decision and not the Irish government, and although NI is the only country to have a land-border with an EU country, it should still remain the responsibility of the UK government to ensure that retail is protected within all parts of the UK, not just some. A non-operational government within NI doesn’t help matters; however, even with a fully functional parliament, the tension and potential delay with the two governments coming to an agreement shouldn’t be the responsibility of these particular groups. I wish there was a positive to take out of this for NI retailers; however it would appear that uncertainty still very much looms over the country’s economic lifeblood. 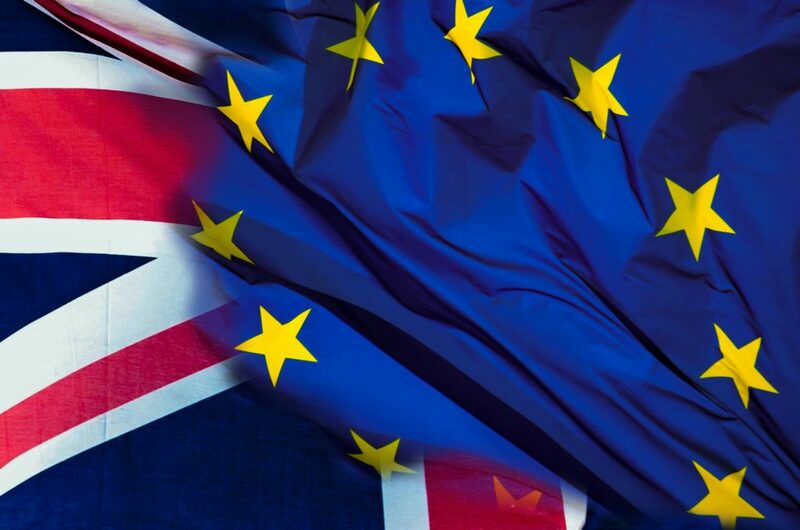 The indecision from UK government could potentially have far-reaching consequences come March, 29, but, until then we will just have to hope that further, clearer comment comes forth.